From overseas, you should book a flight to Glasgow, Edinburgh or London. For bargain flights between London and Glasgow or Edinburgh, try one of the budget airlines: www.easyjet.com,www.go-fly.com, www.ryanair.com or alternatively travel with British Airways www.british-airways.com or British Midlands www.flybmi.com for flights from all major airports. 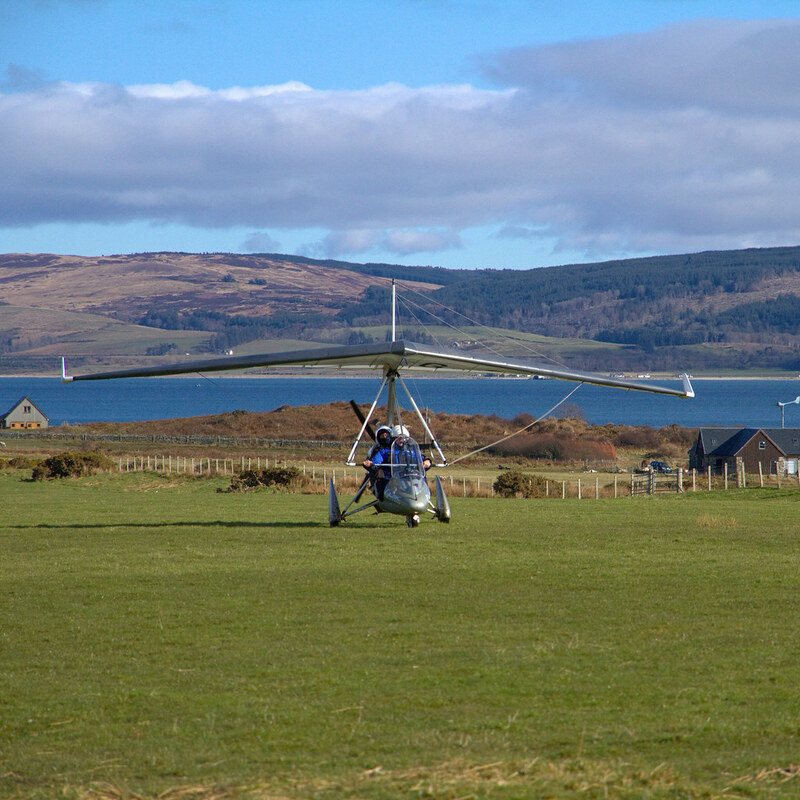 Gigha has its own grass airstrip which is near the south end of the island lying in an east/west direction. The airfield can be used by private planes and microlights. The airstrip adheres to the safe operating practices for unlicensed aerodromes. To find open https://www.caa.co.uk/home/ and search for CAP 793. The landing fee for single engine planes is £15 and £25 for twin engines. 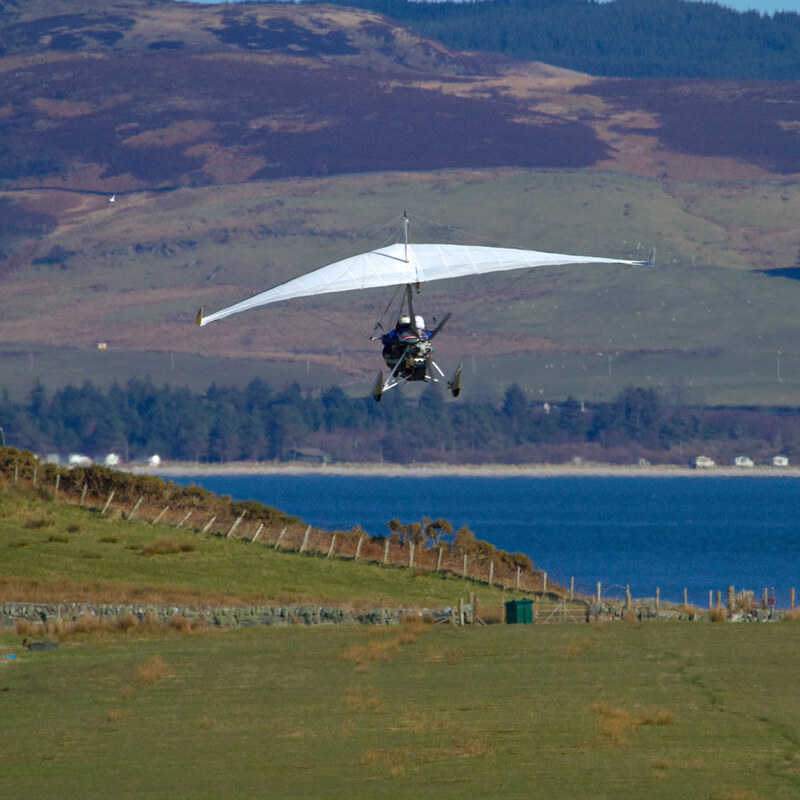 The landing fee for microlights is £4. We ask that all pilots phone the Trust Office on 01583 505390 prior to arrival to ensure sheep are removed from the airstrip and to check general conditions on the field.